I’m always on the hunt for quick weeknight meals. On work nights, we get home kind of late so I need meals I can have ready in 30 minutes or less. That’s not always the easiest thing to do when you have food allergies. Most of the time you are making meals from scratch to meet all of your allergy needs and that can take time. That’s why I’m so excited to share this recipe for Coconut Sugar Glazed Pork Chops with you. Just writing about them makes my mouth water! I’ve actually been making pork chops like this for years, but it wasn’t until I found out about my food allergies that I had to modify the recipe just a tiny bit to meet my needs. The original recipe is from Budget Bytes and calls for brown sugar which I can no longer have, but coconut sugar is so similar that I thought I would give it a try instead. I also leave out the cayenne pepper that the original recipe calls for because my kiddo isn’t a big fan of spicy food. They only took 25 minutes to make and they turned out beautifully! There is just something about the pork and the sweet glaze that make a magical flavor combination. I can’t wait to try the glaze out on chicken and salmon as well. You know it’s a winner when the kiddo takes a bite and says “mommy this is delicious!”. You just can’t beat that! If you haven’t checked out Budget Bytes, you absolutely need to stop by. 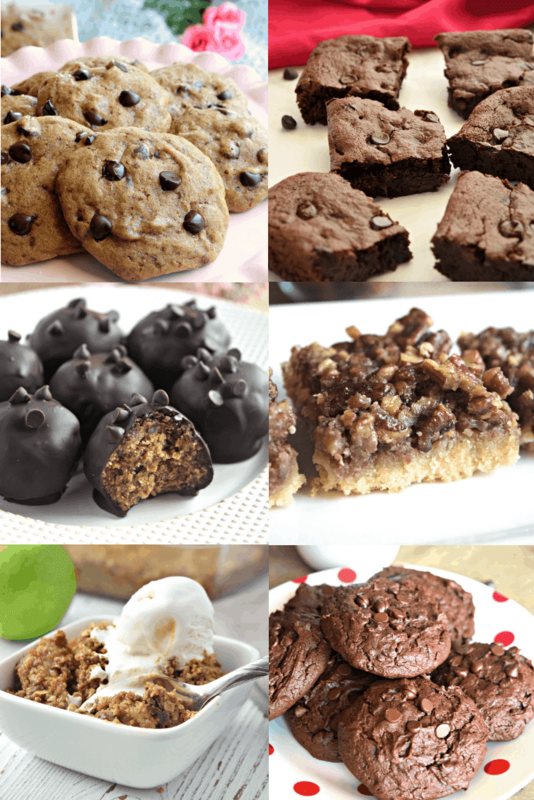 Not all of the recipes are allergy friendly, but they do have a bunch that are. I can’t wait to try out some more recipes from them. I hope you all love these Coconut Sugar Glazed Pork Chops as much as my family does! Combine all of the glaze ingredients in a small bowl. Coat the pork chops in the coconut sugar mixture on both sides until evenly covered. Heat the olive oil in a large, oven safe skillet over medium heat. Once the oil is hot, add the pork chops to the pan. Cook the pork chops for 5 minutes on each side until there is a nice sear. Pour any left over glaze onto the pork chops when serving. The pork chops I buy are usually about 2” thick and are perfectly cooked after about 5 minutes in the oven for a total of 15 minutes cook time.